Polaroid instant photography revolutionized the taking and making of pictures, and the story of its beginnings is a simple one. In 1943, after being asked by his daughter why she couldn’t immediately see the photograph he had just taken, American inventor and scientist Edwin H. Land conceived of the technology required to make this seemingly impossible demand a reality—within an hour. Land’s creation was a groundbreaking scientific accomplishment that also heralded an exciting new chapter of artistic expression. 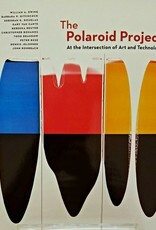 Through the efforts of thousands of photographers the world over, as well as the corporation’s own artist support program, which provided many with materials, Polaroid would help shape the artistic landscape of the late twentieth century. 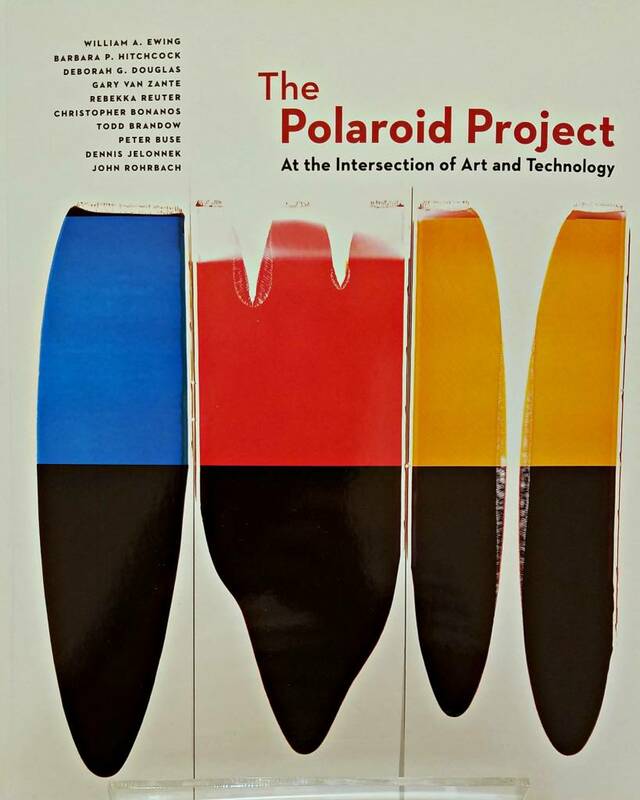 Published to accompany a major traveling exhibition, The Polaroid Project is a creative exploration of the relationship between Polaroid’s many technological innovations and the art that was created with their help. 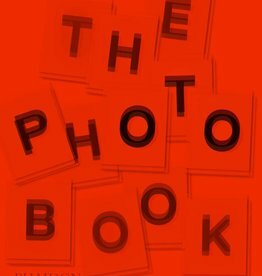 Richly designed with over 300 illustrations, this impressive volume showcases not only the myriad and often idiosyncratic approaches taken by such photographers as Ansel Adams, Robert Mapplethorpe, Ellen Carey, and Chuck Close, but also a fascinating selection of the technical objects and artifacts that speak to the sheer ingenuity that lay behind the art. 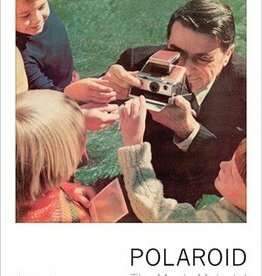 With essays by the exhibition’s curators and leading photographic writers and historians, The Polaroid Project provides a unique perspective on the Polaroid phenomenon—a technology, an art form, a convergence of both—and its enduring cultural legacy. 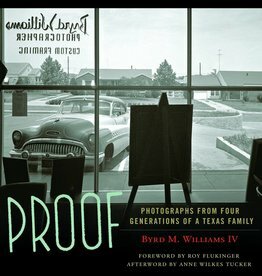 Contributors: William A. Ewing, Barbara P. Hitchcock, Deborah G. Douglas, Gary Van Zante, Rebekka Reuter, Christopher Bonanos, Todd Brandow, Peter Buse, Dennis Jelonnek, and John Rohrbach.